More often than not, we experience, that it is highly important for our customers, to compare prices even before getting to contact us. Please, be a mature consumer. If your data are IMPORTANT, then check carefully. 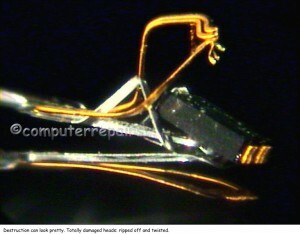 Data recovery is an operation involving top-notch technology, and may therefore be costly. Apart from that, unappropriate treatment would even worsen the damage to your storage media. We are a success-oriented enterprise. You only pay, if we can recover your valuable data and you accept our estimate. 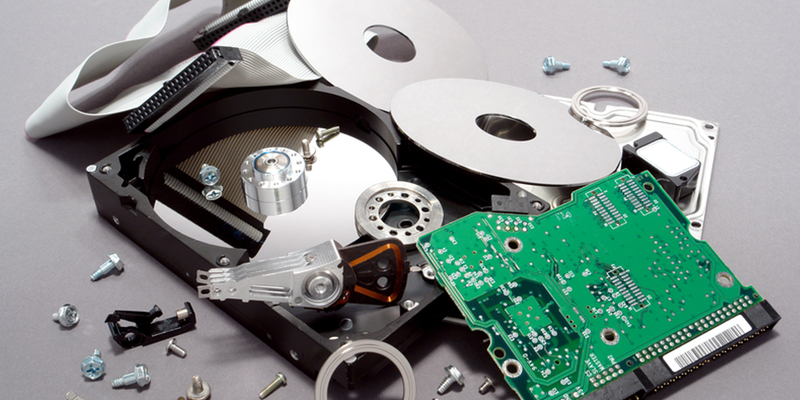 Therefore we treat your defective harddisks with great care during the non-destructive examination. It goes without saying, that you do not have to pay more for this highly professional service. For the examination of already opened harddisks we have to charge CHF 180.– exclusive of VAT, because they matter a considerable expenditure and the chances for a successful data recovery are far smaller. This charges are payable before the examination. *Our prices are exclusive of 8 % VAT.